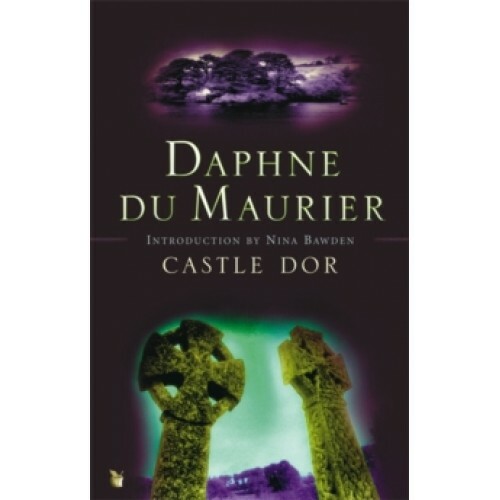 Both a spellbinding love story and a superb evocation of Cornwall's mythic past, Castle Dor is a book with unique and fascinating origins. It began life as the unfinished last novel of Sir Arthur Quiller-Couch, the celebrated 'Q', and was passed by his daughter to Daphne du Maurier whose storytelling skills were perfectly suited to the task of completing the old master's tale.The result is this magical, compelling recreation of the legend of Tristan and Iseult, transplanted in time to the Cornwall of the last century. A chance encounter between the Breton onion-seller, Amyot Trestane, and the newly-wed Linnet Lewarne launches their tragic story, taking them in the fateful footsteps of the doomed lovers of Cornish legend . . .